93 pages. 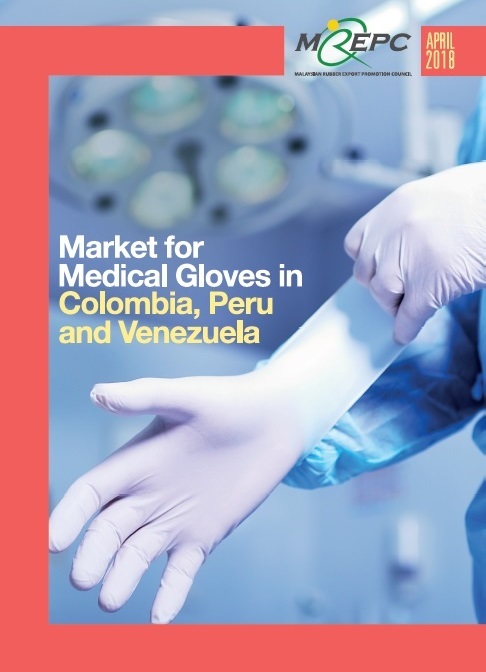 This report provides up-to-date market information on medical gloves in Colombia, Peru and Venezuela. Information such as the market size for rubber gloves, distribution and supply landscape as well as procurement practices is provided in the report. It also recommends market entry strategies for Malaysian rubber glove exporters and provides detailed information on potential buyers of medical gloves in each country.